Facebook announced the removal of some of the ad metrics. As a response to demands from advertisers. The move is hoped to provide more actionable insights as it removes and replaces them. We are removing Offers Saved and Cost per Offers Saved metric and introducing a new Post Saves that will serve as a more inclusive metric for measuring when ads are being saved. We learned that marketers wanted more visibility into when all their ads were being saved, beyond just Offer Ads. The new Post Saves metric will measure the number of times your ad was saved, including all Offer Ad saves. The Post Saves metric will be introduced gradually starting from March 12, 2019, and will count the post saves that occurred on or after February 4, 2019. We’re replacing Relevance Score metric and replacing that with a new set of ad relevance diagnostics that are clearer and more actionable. Quality Ranking, Engagement Rate Ranking, and Conversion Rate Ranking can help you better diagnose whether the ads you ran were relevant to the audience you reached. The metrics are best used together, and we’ve provided additional guidance to help you interpret and act on different results. Ad relevance diagnostics will be introduced gradually and will reflect your ad’s performance in ad auctions that ran on or after March 19, 2019. We are removing Messaging Replies and Cost per Messaging Reply and replacing it with New Messaging Connections and Messaging Conversations Started. Replies can measure replies within new or existing conversations that are attributed to your ad. However we heard feedback that Messaging Replies were not as valuable because marketers are more interested in the NEW conversations that began with people who had never messaged with their business before OR messaging conversations that started after a period of inactivity. New Messaging Connections only measures new conversations, excluding conversations with people who have sent a message to your business in the past. Messaging Conversations Started measures the number of times people started messaging your business after at least 7 days of inactivity. Our ROAS metrics will now be aggregated across channels. ROAS metrics allow you to understand the Return On Ad Spend of your ads. Previously, our ROAS metrics were channel specific (i.e. Mobile, Web, On-Facebook). Since the customer’s path to purchase is increasingly omni-channel, we need to look at ROAS across channels and consolidate channel specific ROAS metrics into one, holistic Purchase ROASmetric. 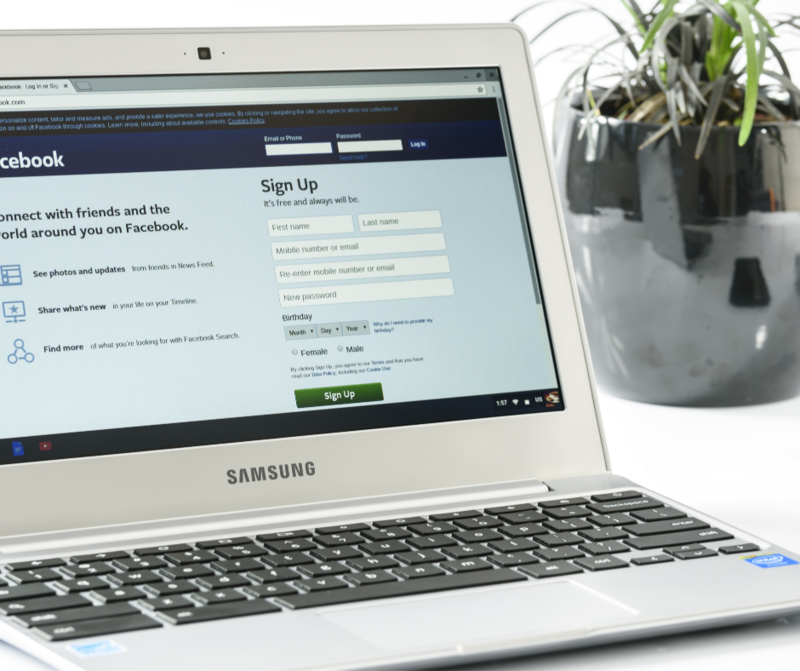 Changes and improvements are always welcome, especally as we have noticed a number of times over the last few months the general metrics on Facebook have been out of wack or missing altogether. Hopefully, these updates, removals and replacements help to stabilise reporting and improve consistency.